The “under $100” category is the sweet spot. 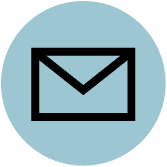 Sure, we have ideas that are under $50, too (see our dedicated gift guide), but some grooms want to make more of a statement in their thanks — without breaking the bank. At the same time, there are those grooms who live in rarefied circles where it’s no problem if the gift costs more than $100 (see “Groomsmen Gift Under $150”). If you’re not sure where you stand, this guide is for you. Give your buddies the gift of being the next Rocky (or, uh, Creed). In this age of CrossFit, FlyWheel and vigorous smartphone thumb workouts, an old-fashioned jump rope can seem like a relic from ye olden days. Not this one, though. 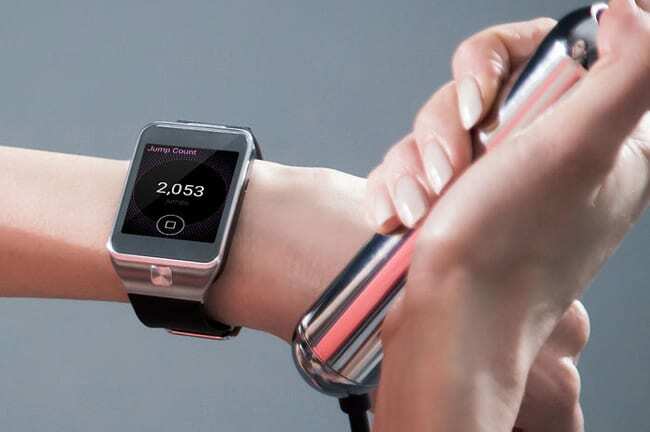 It features 23 embedded LED lights that show your jump count while in use and pairs via Bluetooth with an app that tracks your workout. Don’t worry: It still increases your speed, agility and coordination like a regular jump rope. A little cologne goes a long way. But on a wedding weekend, when alcohol consumption, jacket-wearing and extended stints on the dancefloor are the law of the land, it goes even longer. 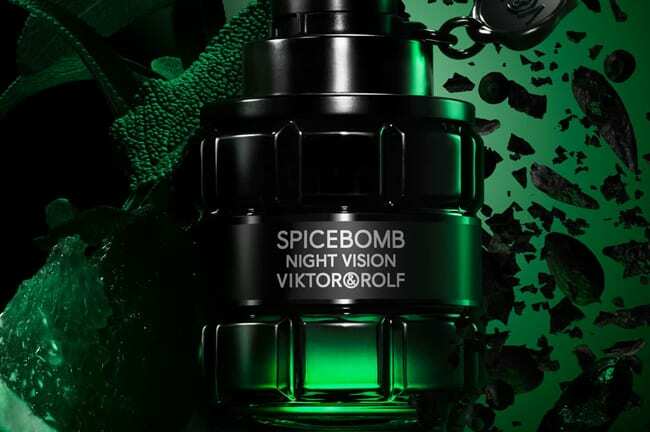 Keep your groomsmen smelling fresh with the hand grenade of good scent that is Spicebomb Night Vision. It’s got top notes of green mandarin, botton notes of roasted almonds and packaging that hopefully won’t get them thoroughly searched by an overzealous TSA agent on the flight back. Whenever you’re on a group vacation, you have that one friend who has the foresight to bring a Bluetooth speaker, thus soundtracking your pool party and starting the battle to play DJ. Well, now they can all be that friend. 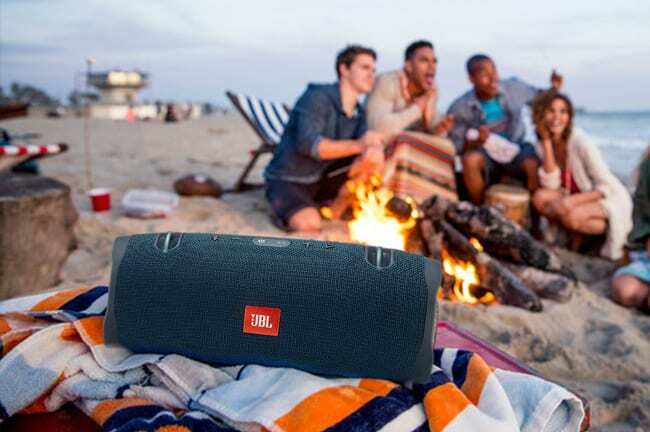 This model from JBL features Sir Mix-A-Lot-worthy bottom end, an impossible-to-lose cherry red color and the ability to connect to other JBL speakers to create a makeshift soundsystem. Your after-party just got loud. There are credit card-sized multi-tools that fit into a wallet. This one is a wallet. Managing to fit 14 tools and still maintain a slim profile, this little wonder is made of aerospace-grade aluminum and top-grain leather. 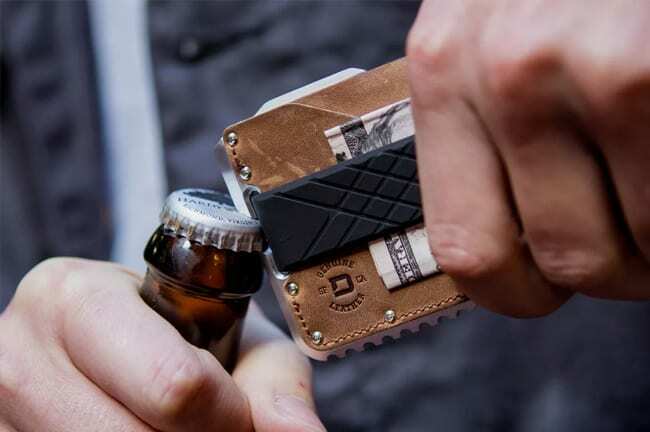 It has three hex wrenches, a bottle opener, nail pryer, regular and serrated blades and doubles as a smart phone stand. It also keeps cash and up to 12 cards secure. 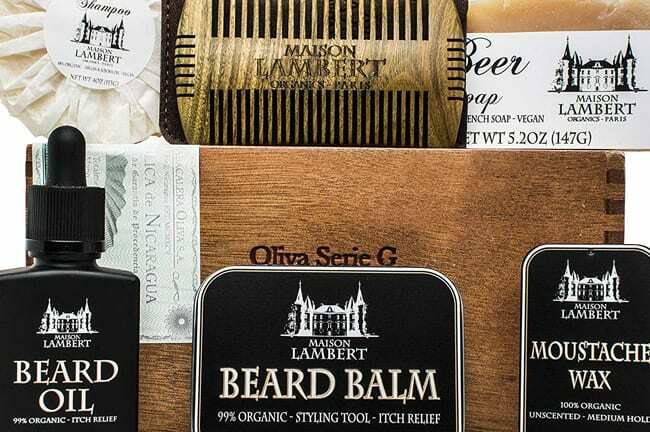 Whether they keep them neat and trim or have gone full Action Bronson, if your groomsmen rock facial hair, even just from time to time, this kit will make sure they never descend into “railyard hobo” territory. Fully-stocked it comes with beard soap, beard balm, beard oil, a bead comb and more. Indeed, pretty much everything but the beard itself. 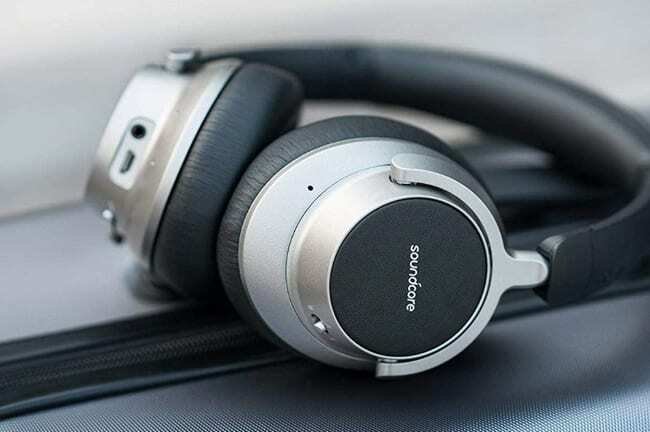 Give the gift of noise-cancelling headphones and you also give the best gift of all—the gift of peace and quiet. Never is this needed more than after the culturally-sanctioned three-day bender known as the wedding weekend. When your groomsmen board their respective flights home and find themselves seated next to a couple of sugared-up seven-year-olds, they’ll slip these babies on and forget the world. But they’ll remember what a stand-up guy you are for thinking ahead. Once the pinnacle of technology, now a pretty rad throwback, the G-Shock forgoes smartwatch capabilities and keeps things pretty analog for a digital watch. It features an LED-illuminated display, stopwatch, countdown clock, various alarm settings and shock resistance strong enough to withstand a vicious slapshot (if commercials from the ‘80s are to be believed). And it makes a great gift—like modern love, it’ll make sure your whole party makes it to the church on time. It’s time to address some adult topics. It’s been rumored that weddings are known to stimulate certain biological responses in your still-single friends. Yes, your friends may end up back in their rooms with some of your bride’s friends. Rather than leave hotel lighting to (possibly harshly fluorescent chance), give them a leg up in the atmosphere department with a candle like this. It smells nice, looks nice and might just result in another wedding down the road.